Former councillors opposed to Pittwater's amalgamation are carrying on the fight to recover it this week as residents go to the polls. Protect Pittwater President Bob Grace and his colleague from Pittwater Council, Sue Young, have been attending pre-polling at Mona Vale everyday this week, collecting signatures on the group's petition to have Pittwater re-constituted in its original boundaries. Sue and Tony Young who, along with many other concerned residents, have seriously committed to gaining signatures for a petition to parliament. Mr Grace said the fight for Pittwater will continue and residents should not lose heart as the council election goes ahead. “We want to leave the state government and our local MP Rob Stokes in no doubt that residents want Pittwater Council back - even as they are forced to go to the polls,” Mr Grace said. 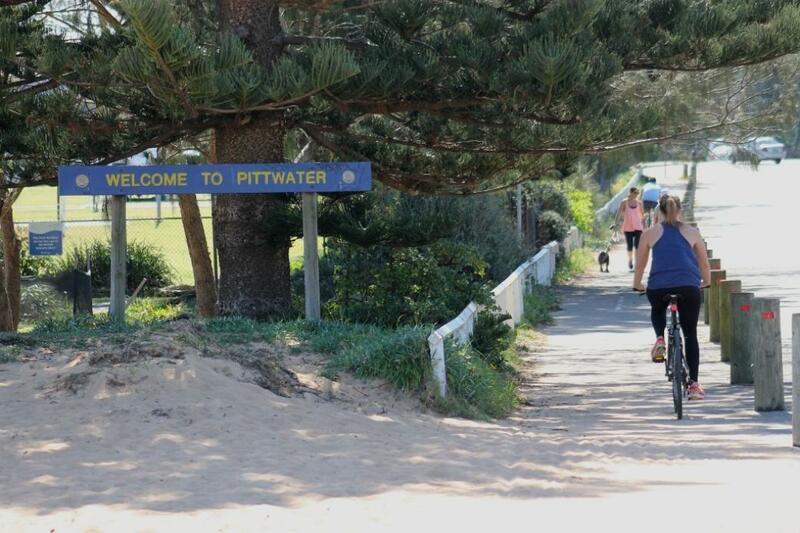 “Eighty-nine per cent of Pittwater residents did not want to be part of Northern Beaches Council and we are giving them the chance to vote for Pittwater on election day by signing the proposal to recover our council. Mr Grace said to look out for the Protect Pittwater corflute at pre-polling and on polling day – September 9 - in Mona Vale to find Ms Young or him with the petition. Under the Local Government Act, the Local Government Minister is required to refer the amalgamation to an inquiry if the petition is presented to her has 250 or more signatures. Protect Pittwater already has over 1,000. Mr Grace did not rule out court action to recover the council and noted that a bill for plebiscites on demergers in amalgamated areas is due to go to the NSW parliament's Upper House in the week following the election. "We are currently still seeking further legal advice and will need more monetary contributions from the people of Pittwater. We can still win this fight." Mr. Grace said in closing.